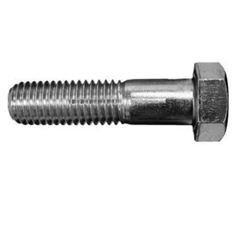 Diameter : : M5 To M24, 1/4 TO 1"
Length : : 15mm to 300mm, 5/8 to 10"
We offer Hex Head Bolt to our clients. Specifications :AS:1111.1 , ANSI:B18.2.3.5M, BS:4190, DIN 601, IS:1363, ISO:4016, JIS: B 1180. - K9 BOLT 1D4610 3/4" 10-UNC 3 -1/4"
- K9 BOLT 1A 1135 5/8" 11-UNC 2"
- K9 BOLT S 1592 5/8" 11-UNC 1 - 1/4"
- K9 BOLT 7B 3235 1/2" 13-UNC 1 - 3/8"
We are well known for our products which we offer to our valuable clients. 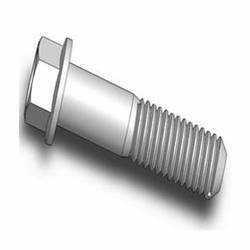 The Hex Head Bolts which we offer are made from high quality material and available in reasonable price. - Material High tension Steel/S.S.